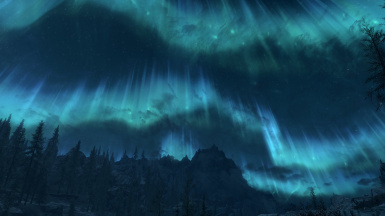 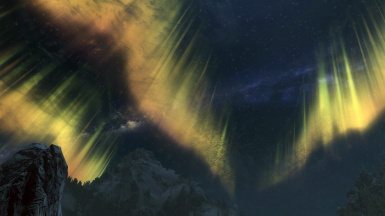 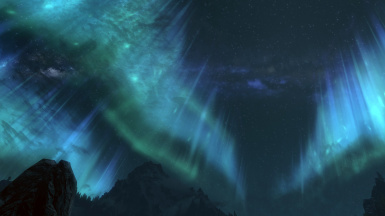 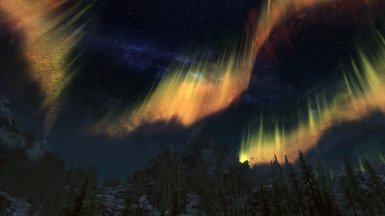 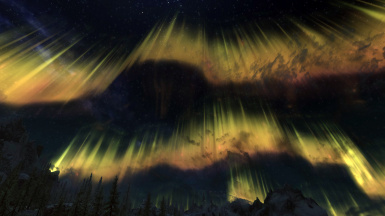 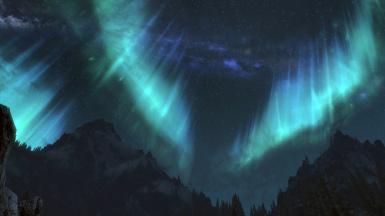 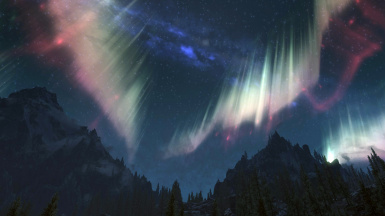 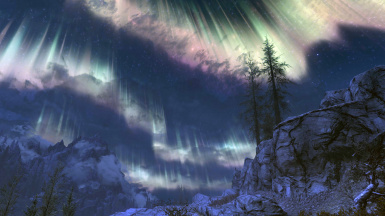 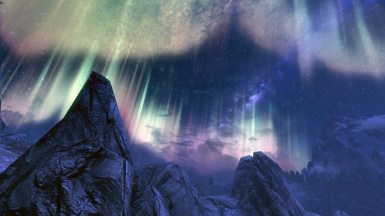 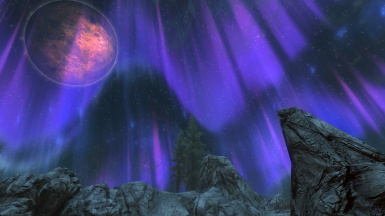 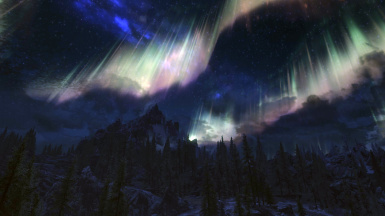 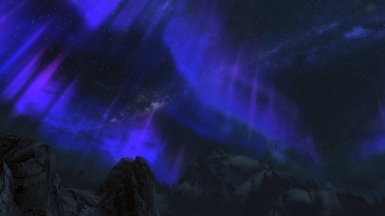 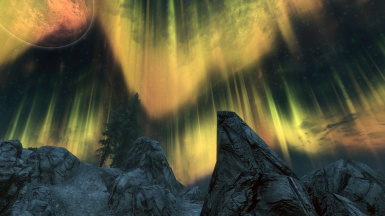 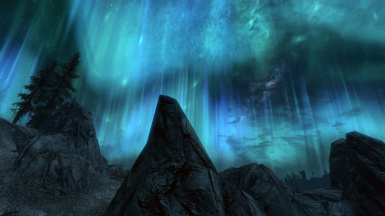 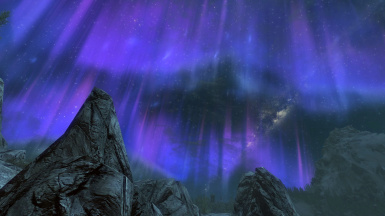 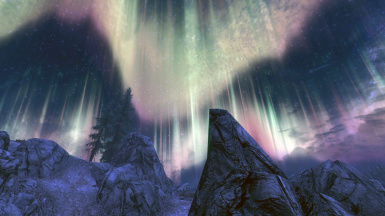 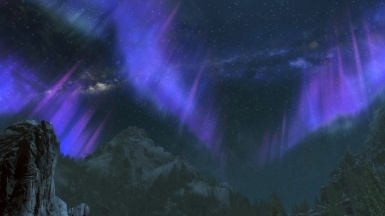 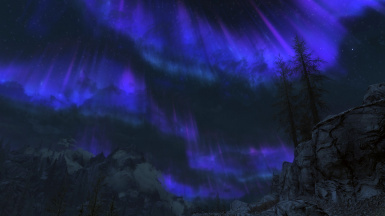 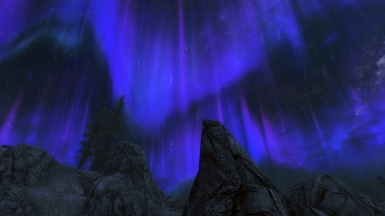 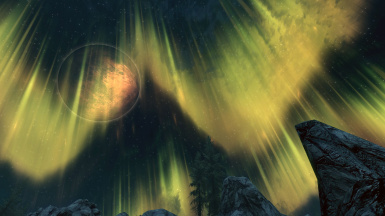 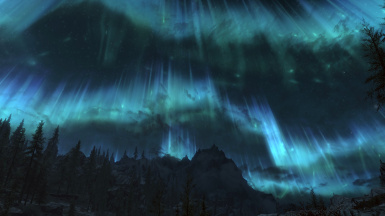 This mod retextures the aurora effect seen in the night skies of Skyrim. 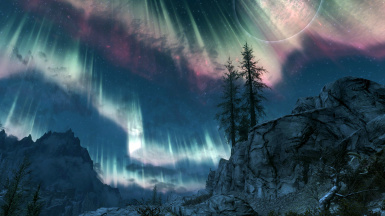 This is an updated version of my Skyrim work redone for this special edition. 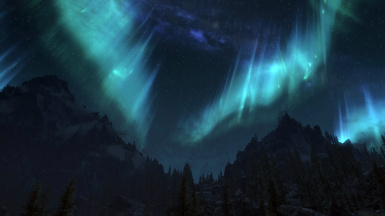 Whether it looks realistic or not, I just don't know because I have never had the pleasure to actually see it in real life. 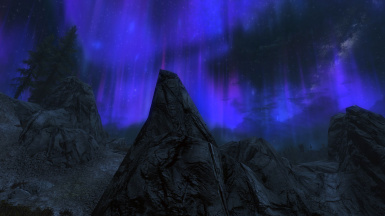 This mod is not compatible with any mod which replaces these meshes. 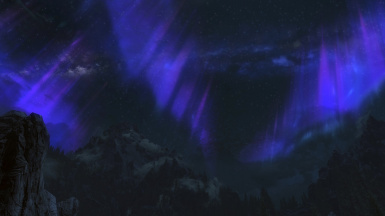 4.0: Initial Special Edition release. 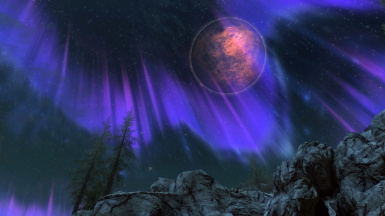 5.0: Redone all textures to produce a more dazzling effect.